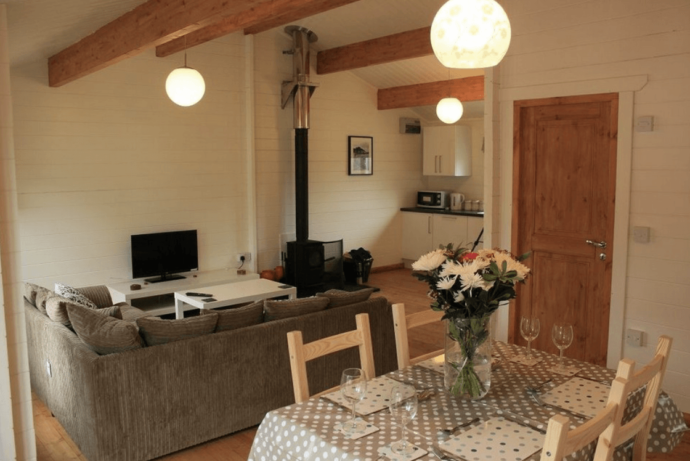 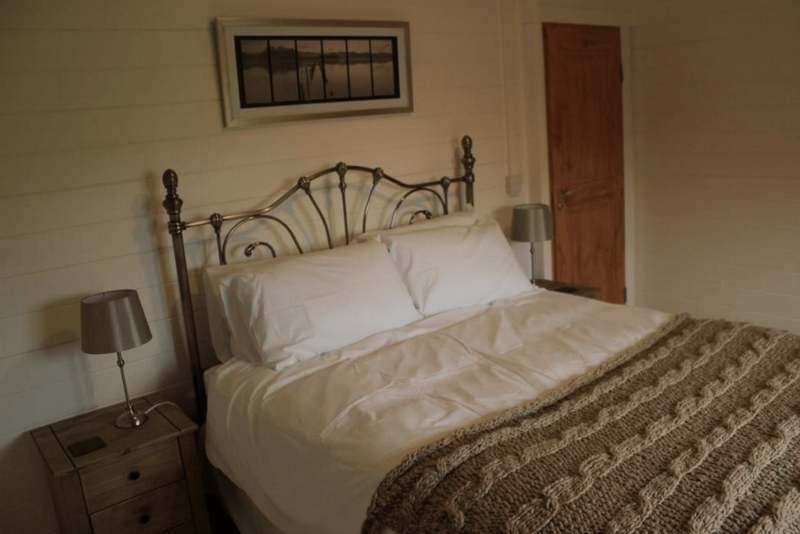 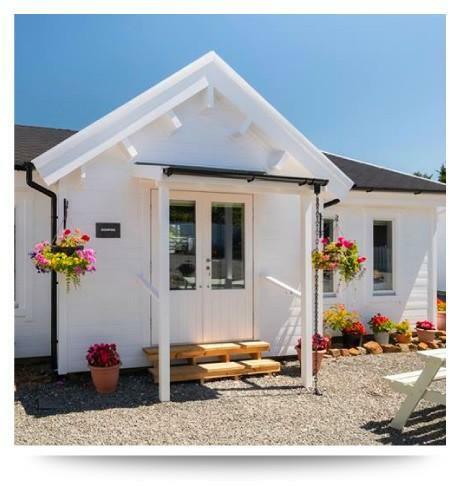 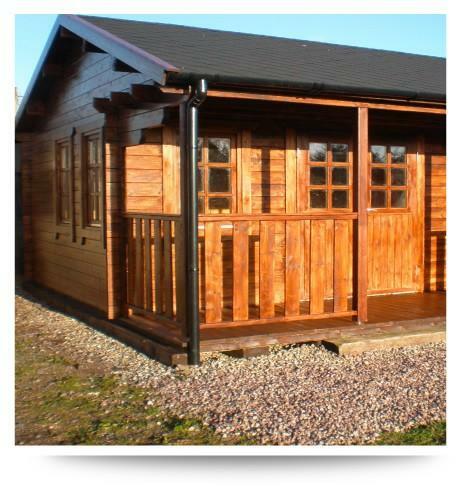 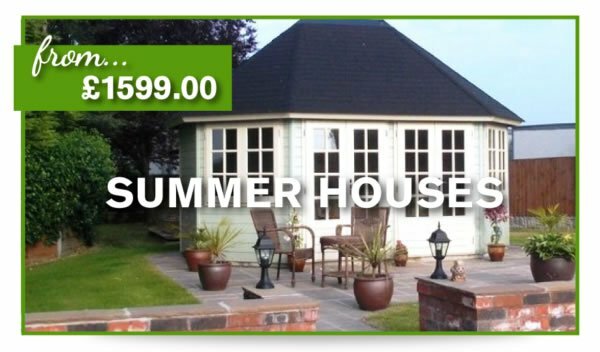 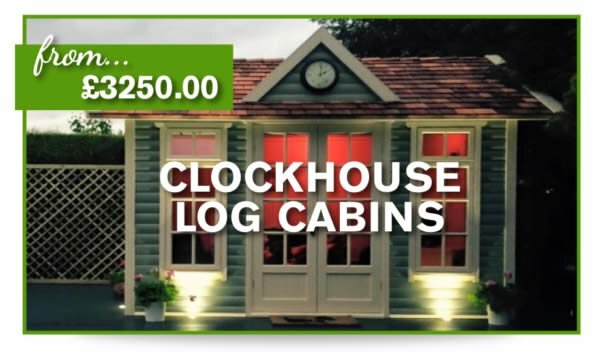 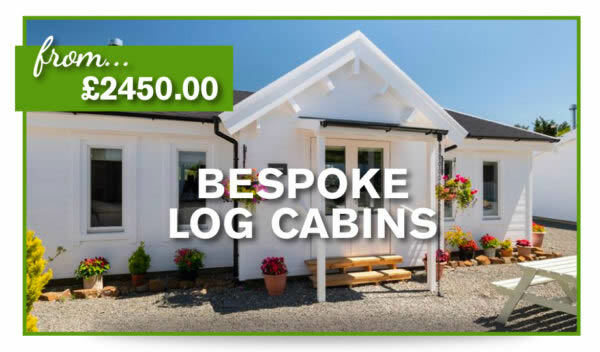 This 2 Bedroom Log Cabin is 7.5m x 10m Holiday lodge is a prefect size building to have 2 or 3 bedrooms lodge home. 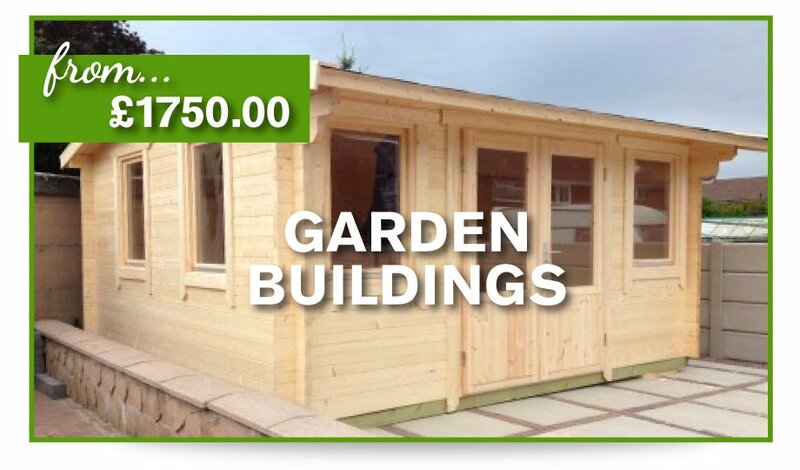 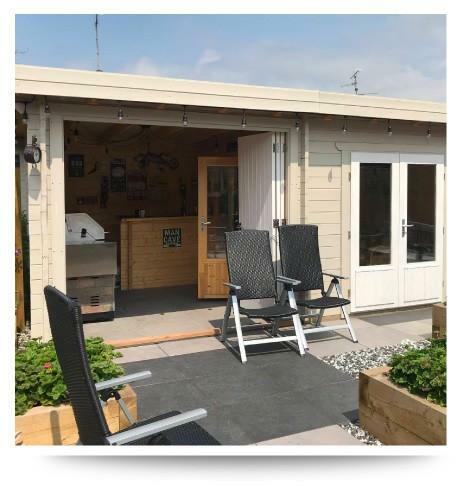 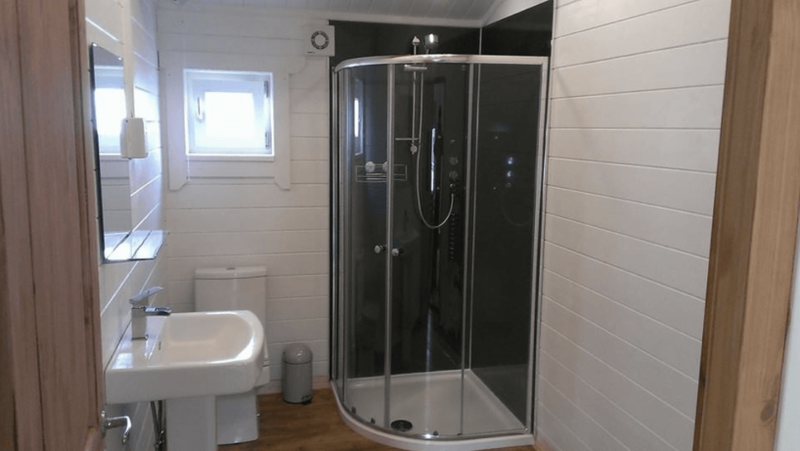 Standard features: Cabin size: Width: 7.5m x Depth: 10m 7 x Single tilt and turn windows double glazed 1 x Double glaze double door Internal wall as per plans Avalible from 70mm wall thickness Roof shingles available in 3 colours Dimensions: Width: 7.5m x Depth: 10m Canopy 0.8m Wall height: 235cm Roof height: 3775cm Roof overhang: 30cm Windows and doors are delivered inclusive of glass and aluminium metal work. 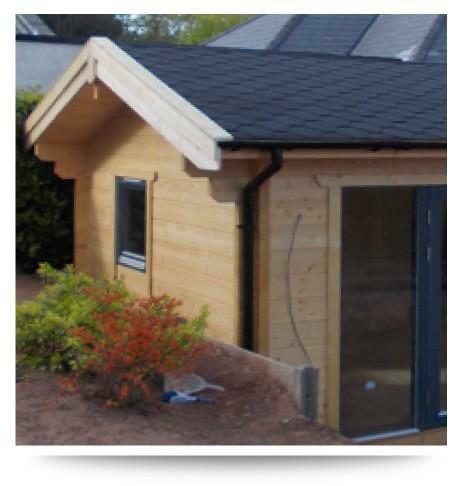 Extra Options: Roof shingle colour Floor and roof insulation Installation Factory treated windows and doors 6 colours available, phone for price today Windows and doors are delivered with inclusive of glass and aluminium metal work The images and bulding provided can be view or stayed in today visit. 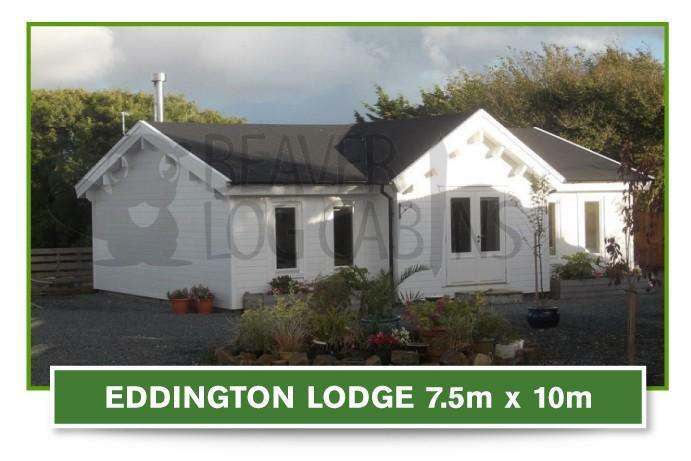 www.eddingtonlodge.co.uk. 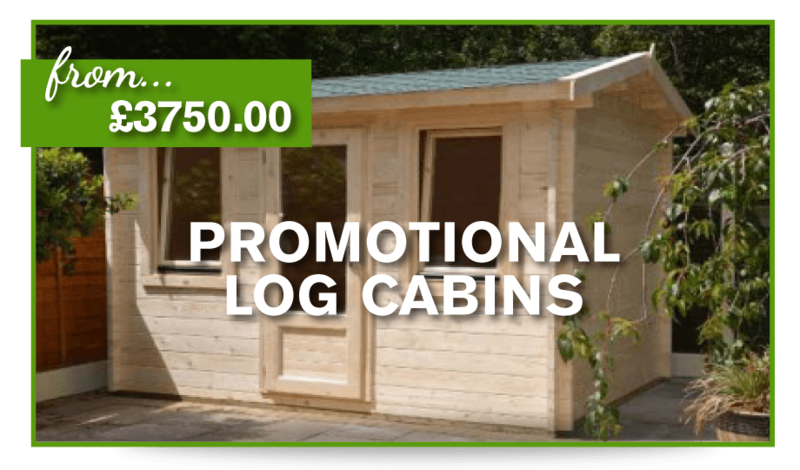 Please note Some of our deliveries for log cabins are on an articulated lorry which can be 40 foot long. 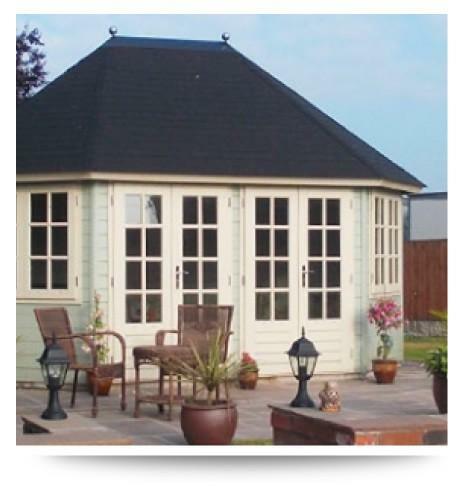 Delivery is to kerb-side which means either to your front drive or front grass. 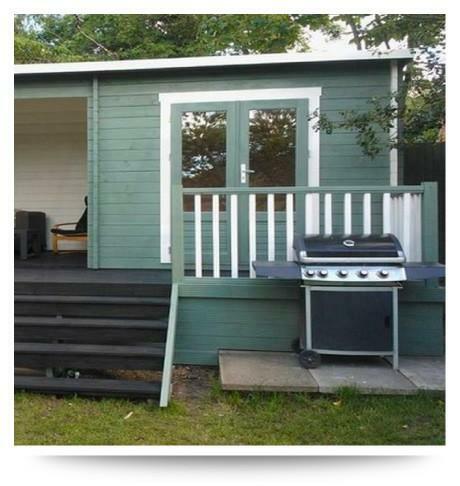 The pallets will be off loaded and left in this location. 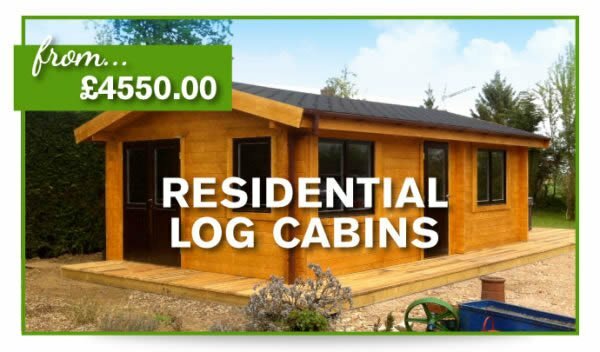 Please advise us before placing your order if you foresee any access restrictions for this type of vehicle as there may be additional costs involved.